Duncan, Kobe Bryant, Kevin Garnett and other legendary star farewell NBA, Nowitzki may also leave the stage. This season, trapped in injury problems, Nowitzki has been in a wounded among the recent interview, Nowitzki said that next summer, he may choose to retire. This summer, Nowitzki and Mavericks signed a two-year total value of $ 50 million contract, would have been a lot of people think that Nowitzki will retire after the expiration of the contract, but now to Look, Dirk Nowitzki may choose to end their career ahead of time. "In fact, my plan is in the Mavericks campaign for 20 years, and then choose to retire in 2018. However, although I signed with the team is a two-year contract, but that does not mean that I I'll be there for two years, and if my injury situation does not improve next summer, my career will probably end in 2017, "Dirk Nowitzki said. This season, Dirk Nowitzki injured only for the Mavericks played five games, averaging 26.2 minutes played, can only get 12.2 points and 6.4 rebounds, shooting only 35.8%, three-point shooting is only 27.3%. 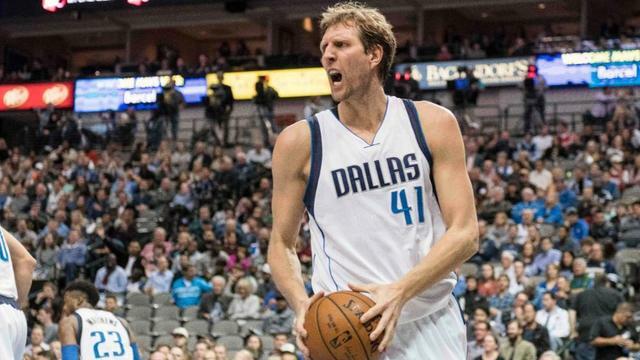 Dirk Nowitzki's poor condition, but also affected the Mavericks record. At present they are 6 wins and 18 losses, ranked last in the west. Nowitzki's injury, coach Carlisle said, Nowitzki's Achilles tendon still feel uncomfortable, so he needs to come back from a period of time. Dirk Nowitzki, the Mavericks did not give a clear comeback time, to be sure, at least in the next four games, he will not play. "I think Cuban has told you this week, Dirk Nowitzki will increase the amount of training, so that time we look at the situation, hope things can move in the right direction, his injuries do not appear repeated. "